Grief and mourning are complex, multi-layered, and, occasionally, volatile. It’s hard to know what might come of this emotional state in a person’s life, and funeral homes must be prepared for the inevitable and the unexpected. Tense family situations escalating during a viewing or service. Parking lots being targeted by thieves. 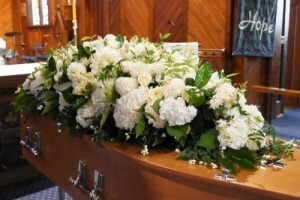 Funeral homes are a charged and sad environment, but that doesn’t mean security should be lax. There is always someone who is thinking of a way to benefit from another’s grief. If anything, security should be that much stronger during viewings, services, and funerals to protect people who are otherwise distracted by their mourning and guard against damage to funeral home property. Combining technology, surveillance cameras, and security guards offer a comprehensive protection plan for funeral homes. While roaming security guards or those stationed at entrances and exits may be obvious choices for safety measures, on-site controlled security is also important. Placing guards at the doors to sensitive areas of a funeral home, like a prep room or employees-only areas or offices that store proprietary information, discourages intruders. Whether guards are armed or unarmed, their presence alone demands good behavior and, should a disruptive event occur, they can quickly get a situation under control. Not every security company offers the same level of service that Korner Security guards do. We pride ourselves on our unique concierge service that includes not only guarding the funeral home, its parking lot, its perimeter, and its interior, but also making one-to-one contact with funeral home visitors. Our security guards will walk family members to the entrance of the building, open doors for mourners, and assist the disabled. Korner Security professionals go above and beyond the norm by providing assistance and security. While planning ahead and being proactive about potential complications is important, even if you need funeral home security on short notice, we are ready to oblige at Korner Security. 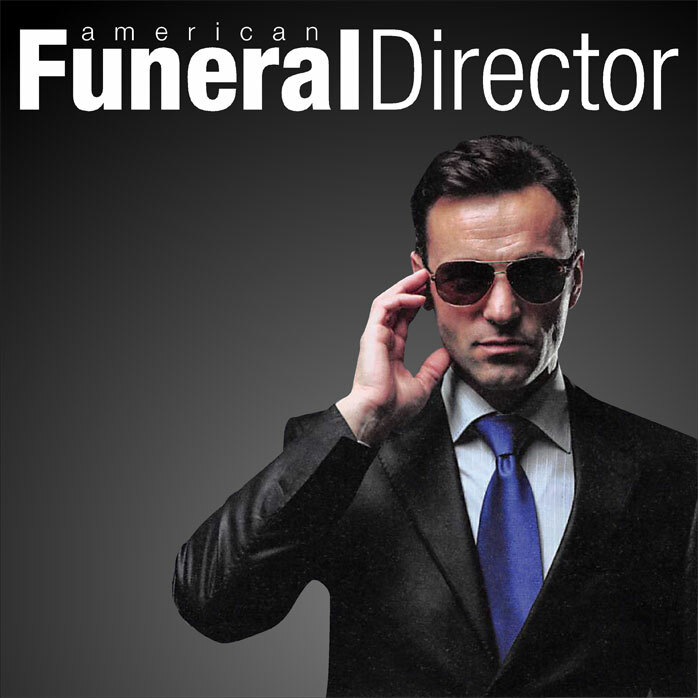 Call us today for assistance with your funeral home security needs and we will design a customized plan to stop problems before they begin.